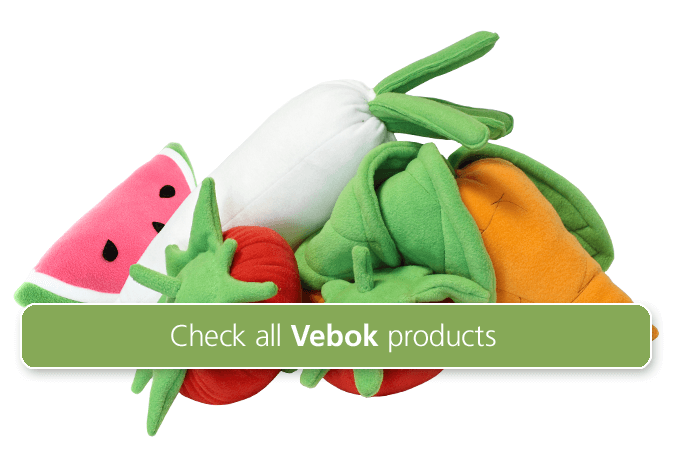 Check Vegan Plush Veggies and Fruits! Szumne Beboki is a 100% vegan Polish brand for both kids and adults. If you are looking for a cute, handmade and soft gift, it is the perfect choice! it is safe for your kid! Some of the profits from BEBOKI plushies are donated to the “Cats of Katowice” organization providing food and treatment for sick and homeless cats in Poland.